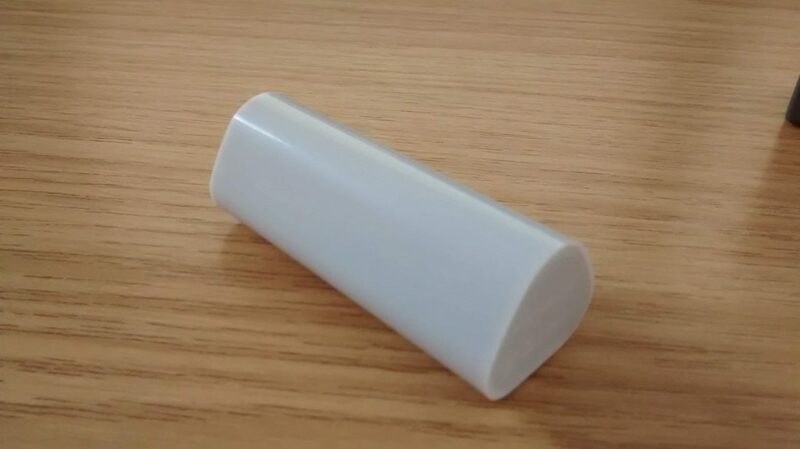 Ryan Fitton · Blog - We've received a free Google Beacon! 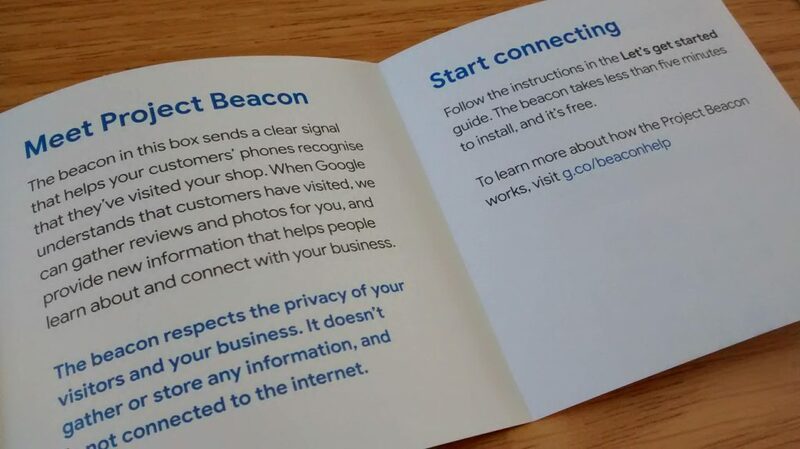 So, I forgot I signed up to receive a free Beacon from Google a while ago – but it has just turned up this week at my work, here is a run down of what it does and how to receive one. 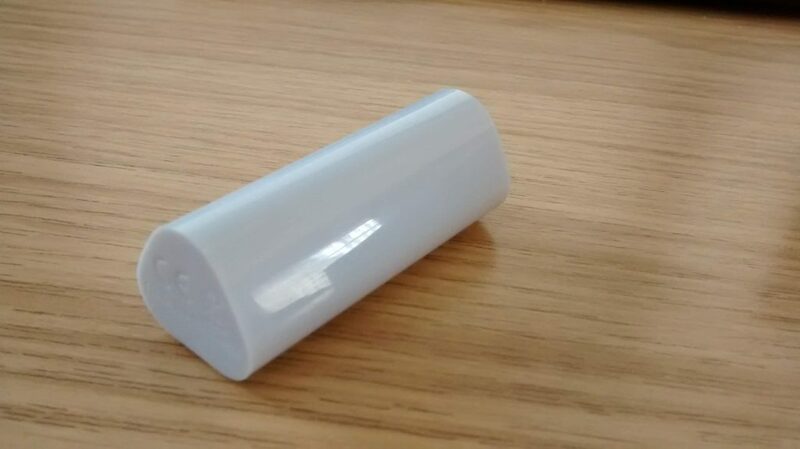 A beacon for those who don’t know is a small Bluetooth 4.0 Low Energy (BLE) device which can ping/make contact with mobile devices. 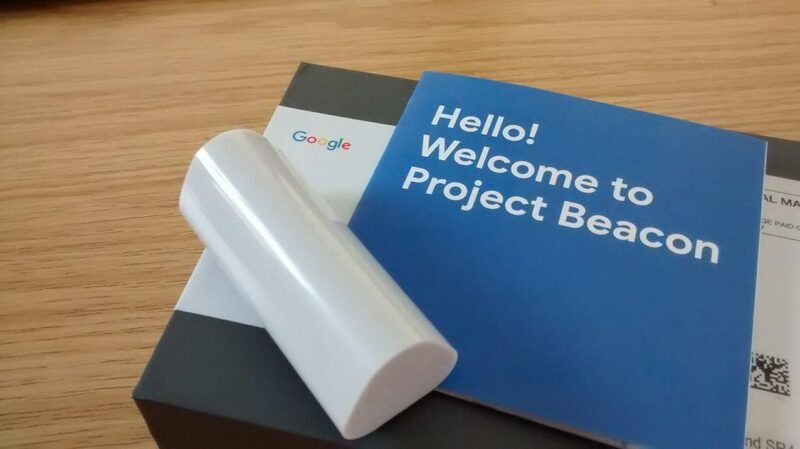 There are many 3rd party beacons on the market, however the free beacon I received was part of Google’s Project Beacon team. 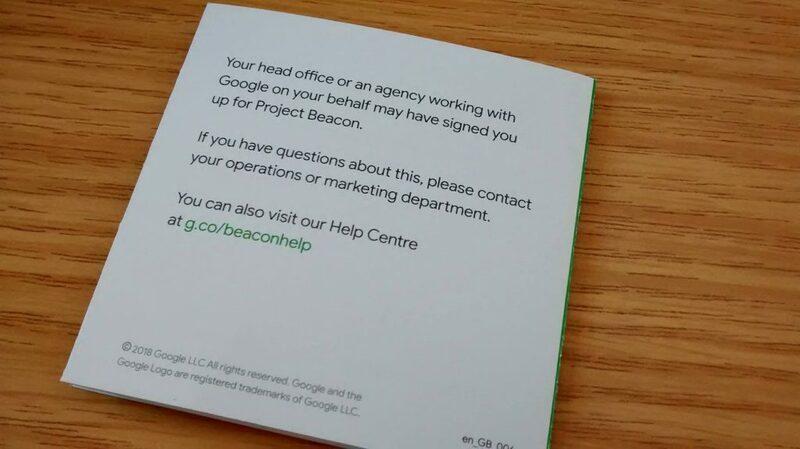 As of this post’s publish date; you can still sign-up for one here: https://services.google.com/fb/forms/projectbeaconbygoogle/. 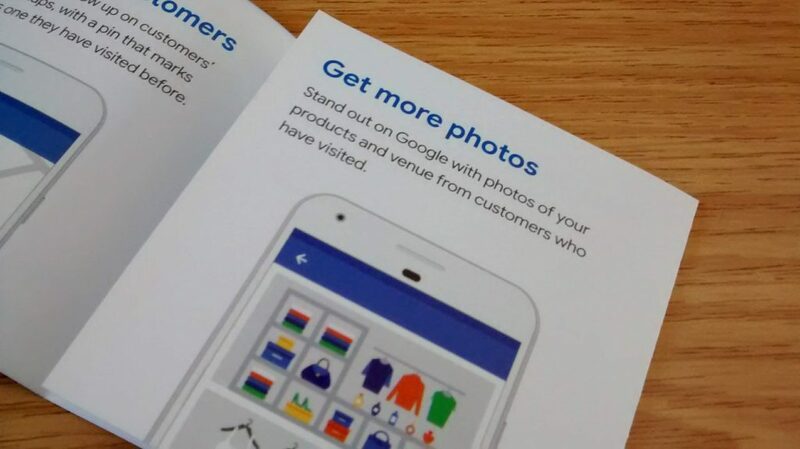 There is also more information on this page to learn more: https://support.google.com/google-ads/answer/7577917. 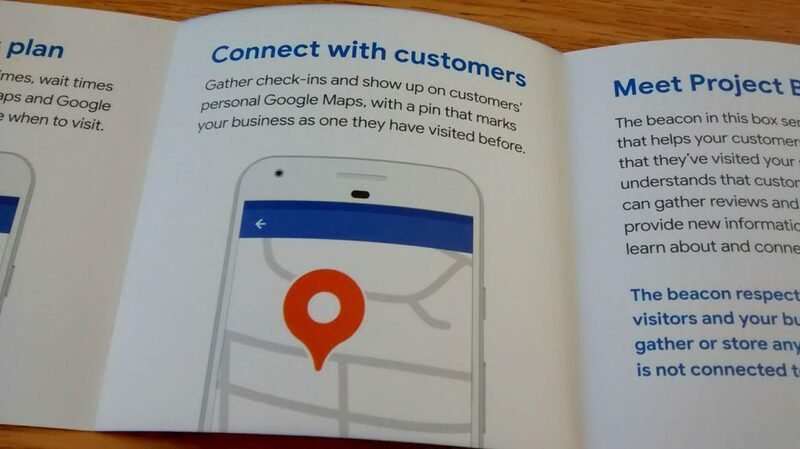 Our beacon came already setup and linked to my employee’s Google MyBusiness account. 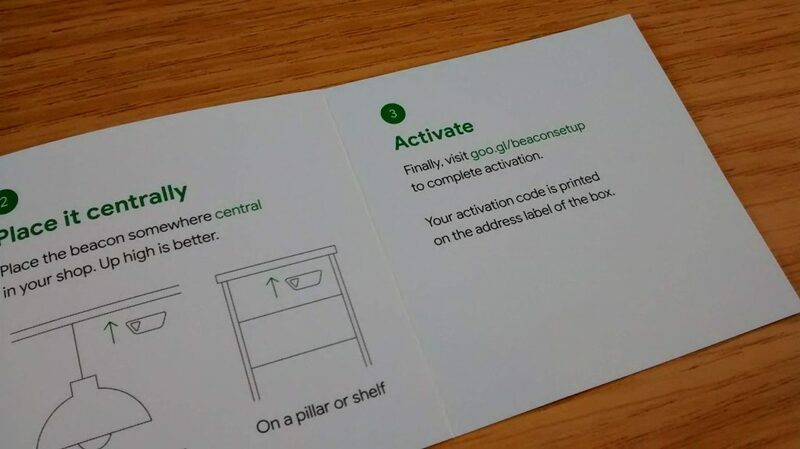 The setup was simple, just enter the activation code onto a webpage and stick the beacon somewhere there is plenty of foot traffic, then just wait 2 to 3 weeks for the data to be collected and analysed. 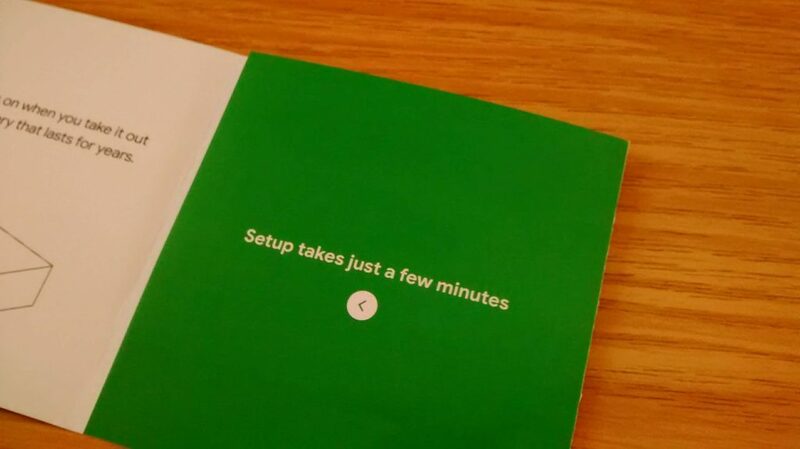 Finally, if you’re unsure if you should sign-up, or if you have already received one of these free beacons and are reading this article; I would say you should definitely do it and install it, there really are no-downsides I can think of.